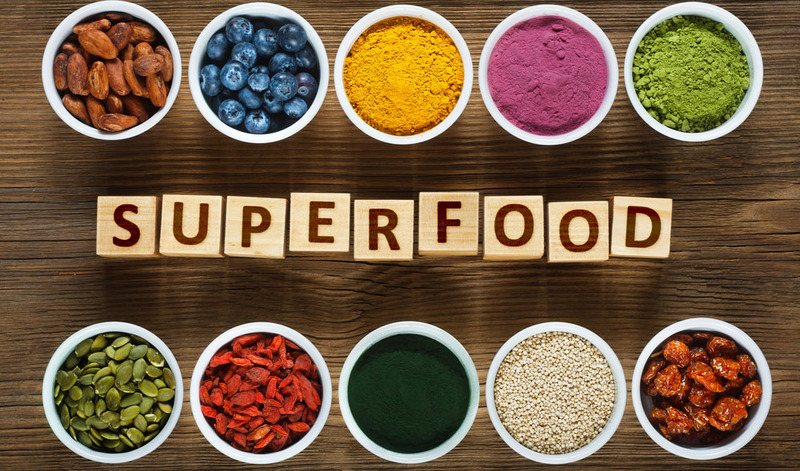 Like all things fad, the title of a superfood is a vague notion. Regardless of whether it is something exotic or good old cucumbers, the properties ascribed to them are nothing short of a miracle. But do these claims stand up to scrutiny? Do acai berries and chia seeds really have all the effects they are praised for? Is there scientific evidence supporting the trend? The very notion of a superfood is debatable. Technically, there is no such term as a superfood. This is a term devised by the marketing industry to draw consumers’ attention to foods with presumably higher nutrition value and profound health benefits. Still, the concept is widely used as it embraces a range of vegetables, fruit, nuts, berries and healthy grains that are normally considered part of virtually any healthy diet – without being termed in a way that is so mystically appealing to those who are liable to follow the already-established trend. Scientists prefer to avoid using the term, as it does not reflect the quality of nutrients found in this group of foods. What is more, being termed so is not indicative of being superior to carrots – chances are another newfangled superfood just originates from a distant place, which enables its producers and suppliers to present it as something rare, a secret to longevity, a thing that is worth investing in, and, eventually, put up the price on it, making it a luxury product. But are these foods really that special? 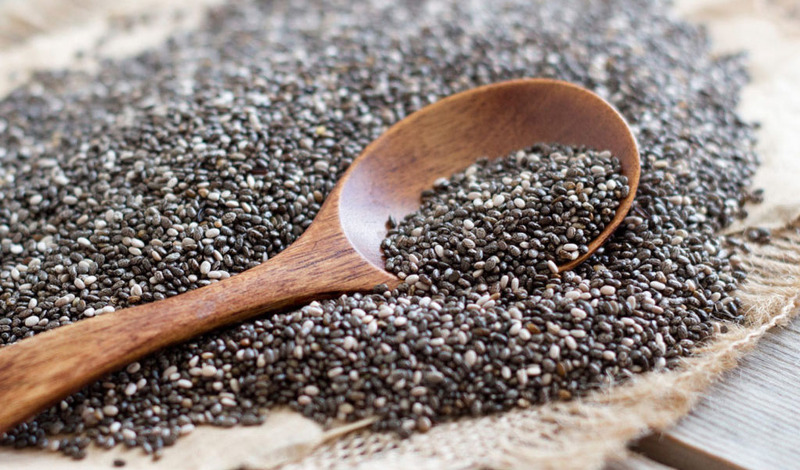 The key reason why the chia seed craze is all the rage is that it is touted as the best source of omega-3 fatty acids. Advocates of regular consumption of chia seeds claim that there is no other food that contains such high amounts of omega-3, and that it even beats fatty fish in terms of the nutrient content by a factor of 8. The thing is, omega-3 fatty acids can be of different types: the ones found in fish are DHA and EPA, and chia seeds have ALA in them. Admittedly, the body can convert ALA to DHA and EPA, but only a small part of it (around 1%). It means that fatty fish is still a much better source of the nutrients in question, because unlike chia seeds, they contain it in the form that is preferable by the body and easy to use. This superfood is marketed for weight loss, and its proponents say it can even contribute to longevity. Contrary to this belief, there is no scientific evidence supporting it. In studies, consumption of acai berry juice was not linked to weight loss. However, acai are not devoid of health benefits. 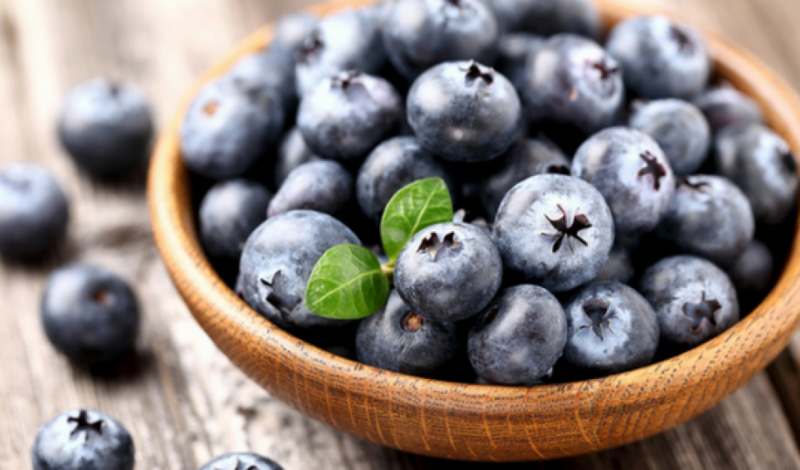 Its flesh has been shown to be capable of reducing blood pressure, and the amount of antioxidants found in them is high. This is one of the most remarkable cases of deceptive marketing. Goji berries have long been used in traditional medicine in Asia, but most of the alleged benefits are not supported by scientific evidence. 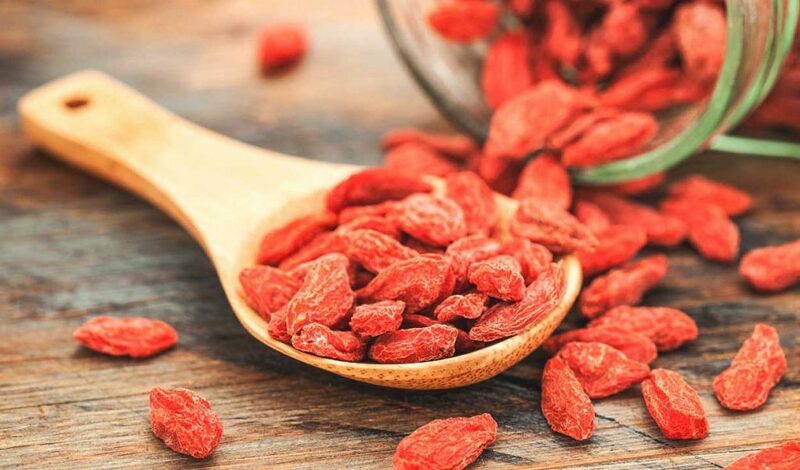 The jury is still out on the issue of their effectiveness at improving quality of life, and the only evidence that supports at least some of their health benefits shows that goji berries could lower blood sugar and blood pressure, as well as protect against oxidation to some extent. I agree! We still need to combine these with other healthy foods in order to get the required supplements of our body. Thanks for the info by the way!